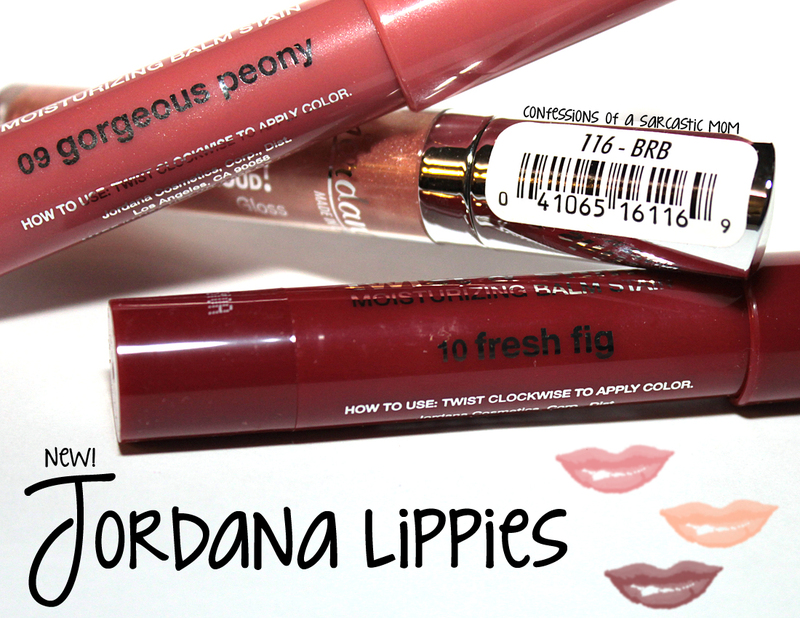 I have a few new Jordana Twist & Shine Balm Stains and a Lip Out Loud gloss to share with you today! 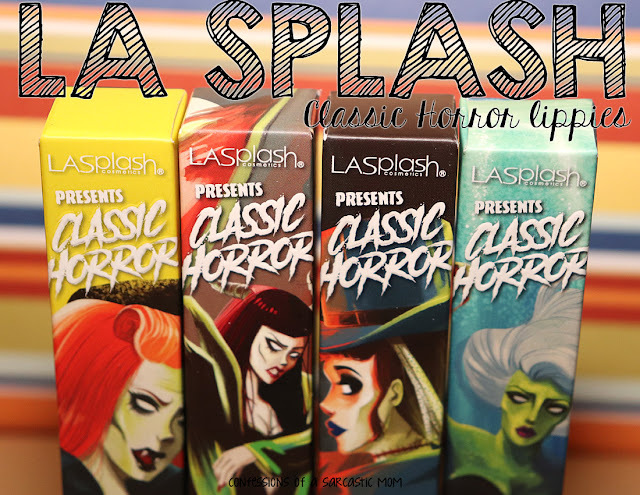 I'm a huge fan of the Twist & Shine Balms Stains! Let's start with the Lip Out Loud Super Shiny Gloss! The shade I got was BRB, and it's a shimmery peachy shade. It doesn't show up very well in color, but you can see the shine! It would probably layer well with a base lipstick. The first of the two new Twist & Shine Moisturizing Balm Stains is a muted dusty neutral pink called Gorgeous Peony. It's definitely a Your Lips But Better shade! I'm a HUGE fan of the Twist & Shine balms, and for $2.99 you can beat them! There's a variety of colors, and I have several. The Lip Out Louds have a price point of $1.99. You can buy them wherever Jordana is sold or on their website.